I don’t know about all of you, but it seems the second my kids walk in the door after school, I’ll hear, “I’m starving!” Even though they often have snacks in the last hour of school. After school snacks are a time to sit down with the kids (while they are filling that void of starving-ness), and hear about their day. Sometimes the snack is fruit, sometimes it’s popcorn or pretzels, every once in a while I’ll bake something, but I’ve found a fun way to mix it up, is to offer small bowls of cereal without milk. 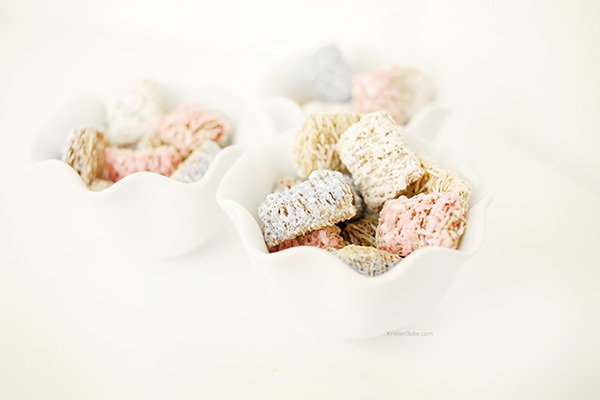 A favorite around our home is Kellogg’s Frosted Mini Wheat cereal, mixing in the standard flavor along with the strawberry and blueberry flavors. It’s a hearty snack, that paired with an orange, will hold off the crazy until dinner time! 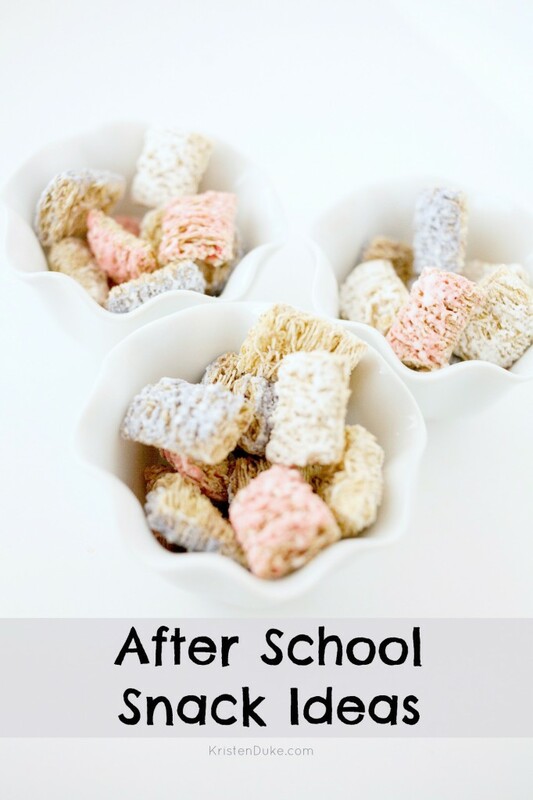 I don’t sit down with them every day, but I see after school snack time as a chance to re-connect with my kids after a long day apart. As they are focusing on their snack, I’m able to shoot the breeze, and just let them unwind and unload. I need to make this time more of a priority, because all too often I see it as a time to hurry up and finish what I was doing while they are focusing on their snack. When they are distracted with a snack is the best time for me to pounce grab their attention with chatter. I want them to know that I’m a safe sounding board, and that I’m available, even though they often don’t seem like they have anything to share. Just sitting with them face to face at the table or couch, over a snack, shows I’m present. Check out more helpful tips from Team Kellogg’s at Kelloggs.com/GreatStartsTips Disclaimer: Compensation was provided by Kellogg’s via Glam Media. The opinions expressed are 100% mine, and not the opinions or positions of Kellogg’s. 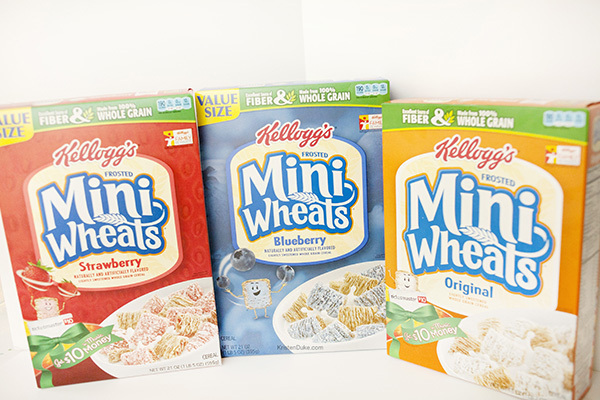 Kellogg’s® believes that From Great Starts Come Great Things®. So we’re helping Moms start every day with a tip from the top athletes of Team Kellogg’s™and Team USA dietitians. The thirty days leading up to the Sochi 2014 Olympic Winter Games will each feature fun pieces of advice to help families fuel just like the athletes of Team Kellogg’s. To see all 30 tips, visit Kelloggs.com/GreatStartsTips.